I encourage contributions from scientists specializing in problems associated with pathogenicity. 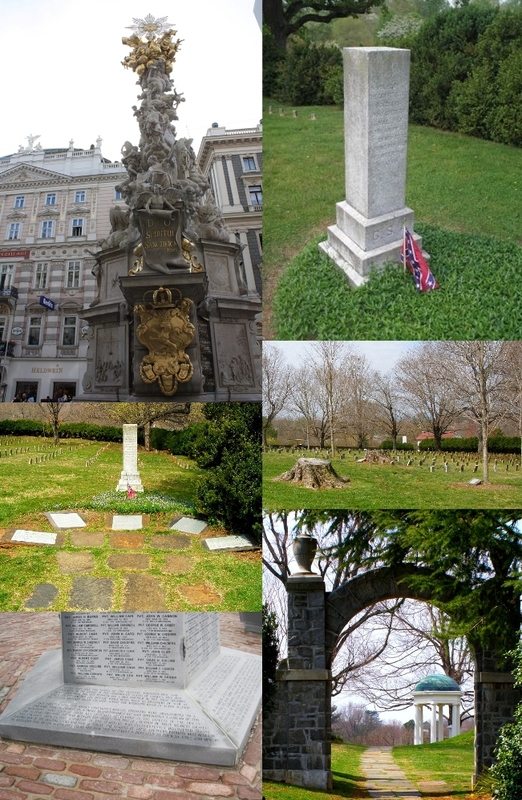 Monuments to the victims of plague and smallpox. Ideas on the problems of pathogenicity.